What is cupping and what is the point? 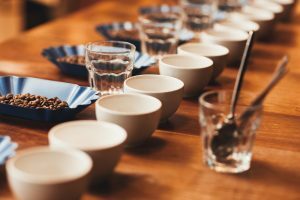 Cupping is an exercise used by coffee enthusiasts and professionals to evaluate different coffees with as few variables as possible. Factors such as grind size, roast, bean variety and origin, and brew method all can affect a coffee’s flavor. Cupping aims to eliminate most of those variables except for the coffee bean itself (i.e bean variety and origin). 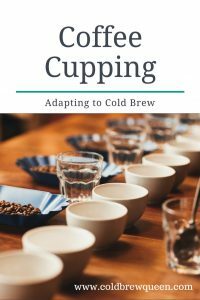 There are some excellent tutorials on cupping for hot coffee, but none that I could find aimed at cold brew. 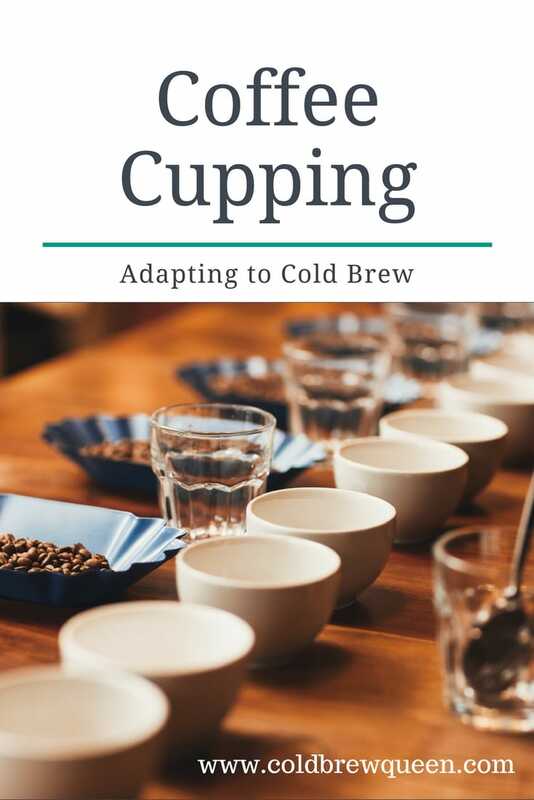 In this article, I will summarize the process of cupping with hot water, and then propose an adaption for cold brew that honors the goals of the cupping process. 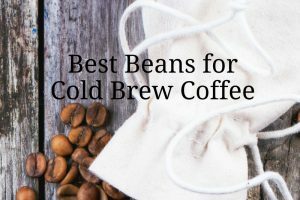 You may indeed cup with hot water to evaluate differences between coffee beans, but if you are going to drink cold brew, what we really want to know is how the bean performs in cold brews. First, let’s review the standard coffee cupping method. Tempered glass or ceramic cups of identical shape and size. The SCAA recommends 7-9 oz and a diameter of 3-3.5 inches. Lids are also recommended. 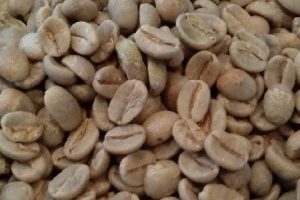 You should weigh out the beans while they are still whole and then grind them coarsely within 15 minutes of cupping. 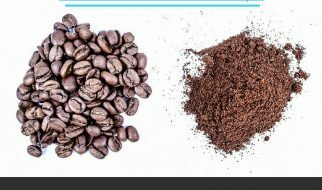 Be sure to clear out traces of each bean from the grinder before grinding subsequent beans. The SPAA recommends a ratio of 8.25 grams of coffee to 150 ml of water. 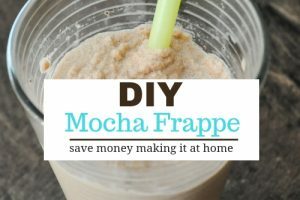 Put each sample of coffee in a cup and cover with a lid if available. Start boiling your water. Filtered water is preferred to tap water. While the water comes to a boil, sniff the dry grounds in each cup and record your impressions of the aroma. After the water comes to a boil wait about 30 seconds and then pour 150 ml into each cup. If you want to get precise, the temperature of the water should be about 200 F.
Using your spoon, break the crust of grounds and sniff the aroma again now that the grounds are wet. Stir a few times to allow the grounds to settle and then skim off any remaining grounds from the surface. Using your spoon, draw some coffee and slurp it into your mouth like your tasting wine. You want both air and liquid so that the aroma hits the back of your mouth. Swish the coffee around and then either swallow or spit. You should swallow at least once for each sample so you can evaluate the aftertaste. Rinse your spoon and continue the same procedure with each cup. Repeat the process with each sample as the temperature drops—at about 160 F and as it nears room temperature. Balance–how well do the qualities of the coffee complement each other? 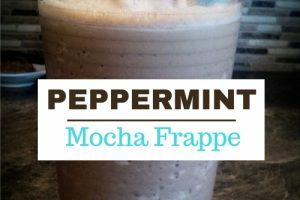 At Cold Brew Queen, I am always experimenting with variables in my pursuit of the perfect cup. To evaluate cold brews I try to eliminate as many variables as possible. 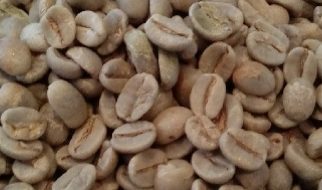 For example, to compare two or more bean varietals, I would measure and grind equal amounts of coffee and place each in its own mason jar. I then add equal amounts of water and let them steep for 12 hours before straining and tasting. Since each was prepared identically, the only difference should be the flavor from the beans. In my chicory experiment, I prepared two identical jars of coffee and added 1 tsp. of chicory to one jar. Again, preparation and measurements were identical with the exception of the added chicory in one vessel. As I was writing this article, I took a break to help my son with algebra. I was explaining how the main point was to isolate the variable. 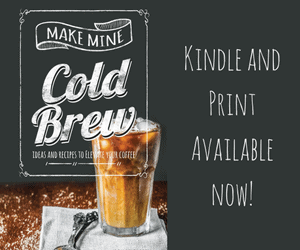 Preparing coffee to taste for cold brew is not that different in spirit from cupping hot coffee. It is also not that different from algebra. The basic principle is to create equal conditions in each brewing container with the exception of the one variable you are testing. That variable can be whatever you want it to be–the bean, the brew time, the brew temperature, the brewing container. 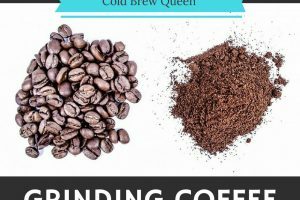 You can follow the “rules” for hot coffee cupping, substituting a cold brew method of your choice. The one takeaway is to decide what you are going to test, and then make everything else constant between your samples. I welcome your input as to any taste tests you have done and their results. Happy tasting!